Set at the foot of Mount Baldo, 8 km from Torri del Benaco on Lake Garda, Hotel Centrale offers free WiFi and free parking. The buffet breakfast can be served on the terrace during summer. The simply furnished rooms come with a flat-screen TV, private bathroom with hairdryer and free toiletries. Breakfast at the Centrale is a buffet of sweet products and homemade cakes. 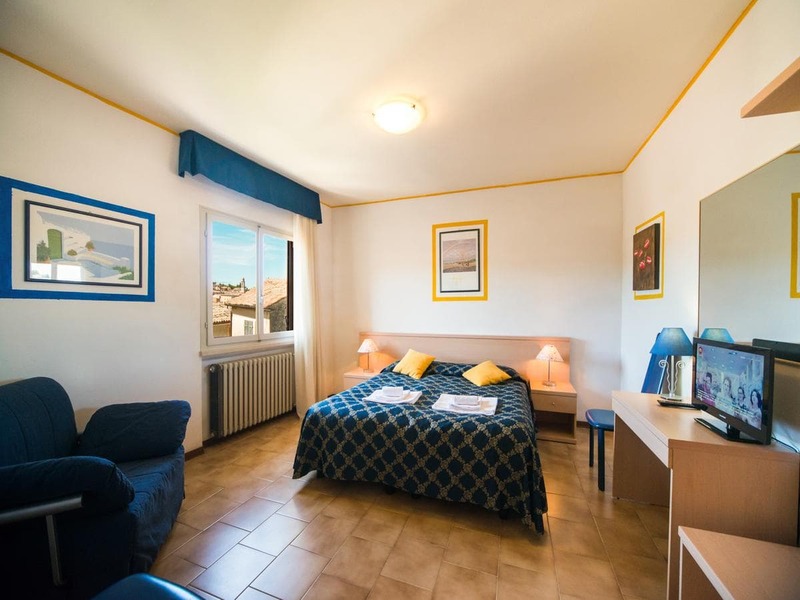 The hotel is located in San Zeno di Montagna, ideal for hiking and walks in the mountains. Gardaland and Canevaworld are a 30-minute drive away, as is Verona.